Since 2016 WRT has expanded its racing services successfully in the TCR Touring Cars series. The team has been running the 3 brands from the VW Group being VW Golf GTI TCR, SEAT and today also the Audi RS 3 LMS: initially at a pan-European level and since 2018, on global level representing Audi within the WTCR championship, the World Touring Car Cup. In 2016, WRT made their debut in Touring car racing, running pair of Volkswagen Golfs in the TCR International Series under the Leopard Racing badge. Driving for the team were Stefano Comini and Jean-Karl Vernay. The WRT TCR Program is managed by Frédéric Colaux and Elliot Hoffet. 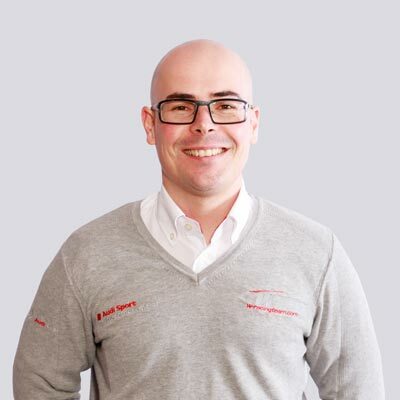 Within the team WRT employs Race and Data Engineers, the Sporting Director is Pierre Dieudonné, the team consists of experience mechanics. 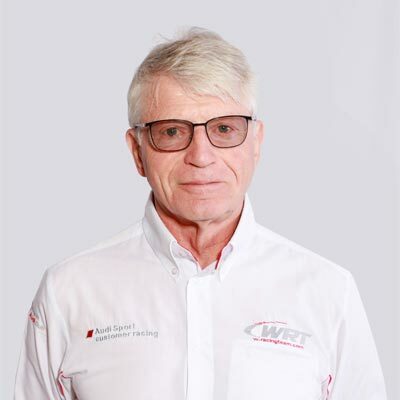 With Fred Colaux who is with WRT since the start they form a perfect combination of business and commercial skills with technical expertise and know how. 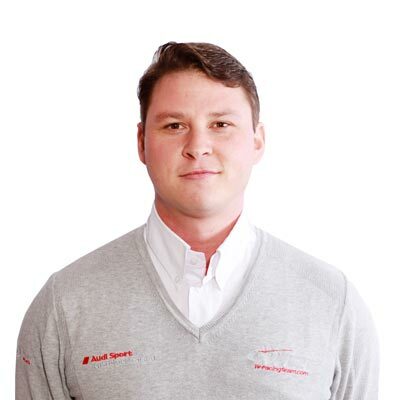 Elliot worked before WRT « Data Engineer at Oreca on LMP2 car and « Data Engineer at Tech1 Racing on Formule Renault 2.0 Eurocup ». The Sporting Director Pierre Dieudonné is Master of Science (Mechanical Engineering) – 20 years as pro racing driver (1970-1991) – over 25 years in motorsport managing roles and as sporting director (mainly with ORECA and WRT). Career highlights are FIA European Touring Car champion (1976 – BMW 3.0 CSL), Winner 24 Hours of Spa (1981 – Mazda RX-7), 4 class wins and 6 top-10 places at the 24 Hours of Le Mans (BMW 3.0 CSL, Ferrari 512BB and Group C Mazdas).